Our goal is to provide our members with the highest quality media and information. Unfortunately, our server costs hundreds of dollars a month along with media. 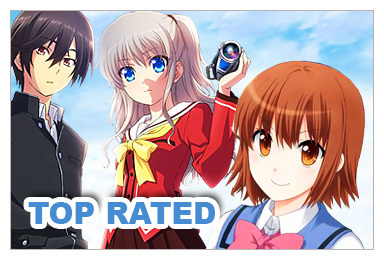 Countless hours are put into Anime Crave to make it the best we can. With your generous help of donating just a dollar we can improve our the site. To donate, click on the paypal link at the bottom of the page. You may also donate by Check or Money Order please see the bottom, of the page, for more detail. What happens if we do not get the needed donations? The free videos we now offer may no longer be free. Even with advertising it doesn't cover all the expenses of the site, that is why we have to depend on donations to continue to offer free videos. 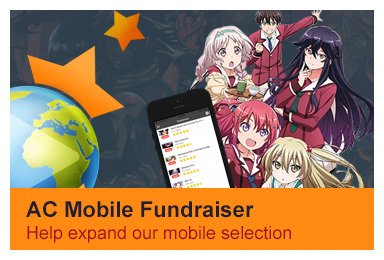 This may also allow us to one day offer more options to where you can watch the AC videos (Example: Smart Phones). Well, most importantly, you have done a good deed. 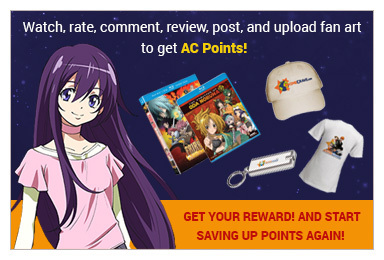 You, also, will be recognized below on Anime Crave for this good contribution and deed. We greatly appriciate your committment to us. Most of all, we would like to thank you for visiting us and enjoy your stay! For all Money Orders or Checks please contact us by clicking here.